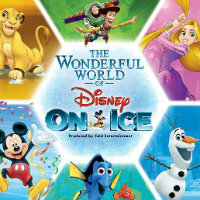 New Disney On Ice shows have been announced for Belfast and Dublin in May. 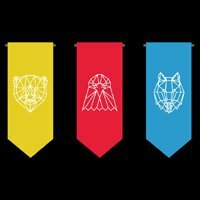 DanTDM presents The Contest: An Interactive Gaming Experience on tour in the UK this summer. 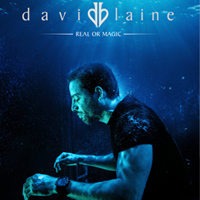 David Blaine will embark on his first ever official UK and Ireland tour this June, titled Real Or Magic? 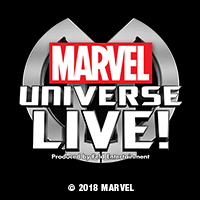 Six Irish shows have been added to the Marvel Universe Live arena tour. 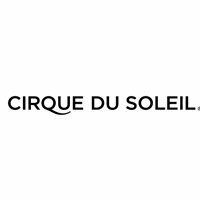 Cirque Du Soleil will return to the UK in 2020 with Luzia: Awaking Dream Of Mexico. 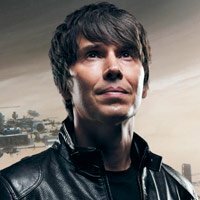 Professor Brian Cox has added extra dates to his Universal: Adventures in Space and Time UK arena tour. 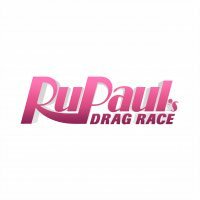 The RuPaul’s Drag Race: Werq The World Tour will head to the UK and Ireland in spring. 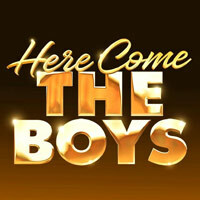 Strictly Come Dancing professional dancers Aljaž Škorjanec, Giovanni Pernice and Gorka Marquez tour the UK this summer with their amazing dance show, Here Come The Boys. 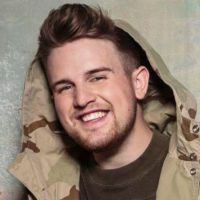 Ben Phillips has announced the Ben Vs Elliot tour for this autumn. 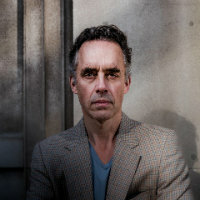 Dr Jordan Peterson will bring his ’12 Rules For Life, An Antidote To Chaos’ show to London in May. 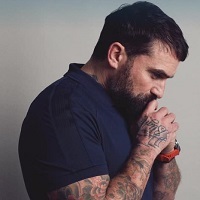 Ant Middleton has added new shows to his Mind Over Muscle Tour due to demand. 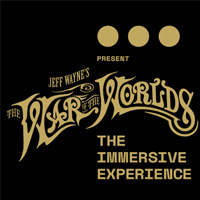 The Immersive Experience of Jeff Wayne’s The War of The Worlds comes to London this Spring. 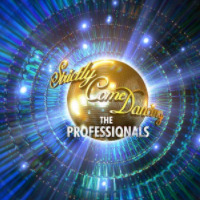 Strictly Come Dancing The Professionals is back with a massive tour of the UK in 2019. 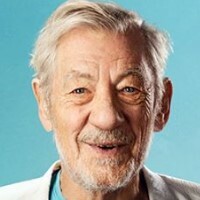 Ian McKellen has announced a marathon theatre tour for 2019 celebrating his 80th birthday. 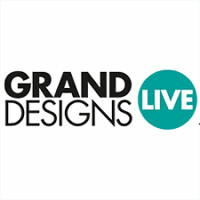 You can catch Grand Designs Live in Birmingham in October and London this spring. 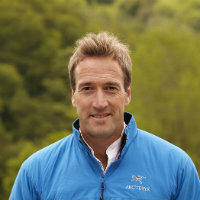 Adventurer Ben Fogle has added new November dates to his Tales From The Wilderness Tour. Rhythm of the Dance will celebrate their 20th anniversary with a 2019 tour of Ireland. 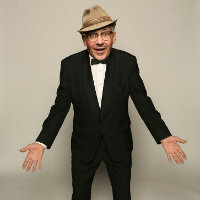 Count Arthur Strong will be touring in 2019 with the ’Is There Anybody Out There?’ show. 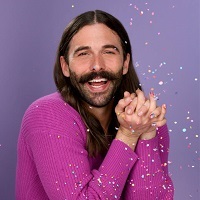 Jonathan Van Ness has added a second London show at the Eventim Apollo to his Road To Beijing tour plans. 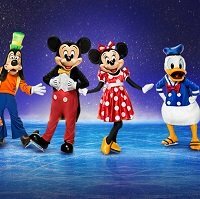 The Wonderful World of Disney On Ice is set to take over UK venues next spring. 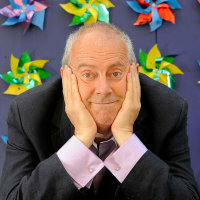 Gyles Brandreth embarks on his Break A Leg tour next month, stretching all the way into July 2019. Cirque Du Soleil’s TORUK, inspired by James Cameron’s Avatar, heads to the UK for a residency at London’s O2 Arena in June 2019. 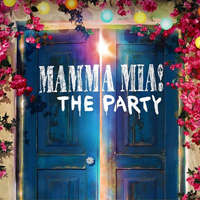 First the movie, then the musical, now experience Mamma Mia the Party at the O2 Arena in summer 2019. 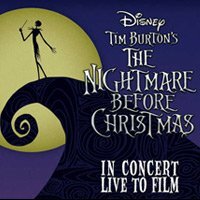 The Nightmare Before Christmas live concert will head to the UK, and Ireland for the first time, in 2019. 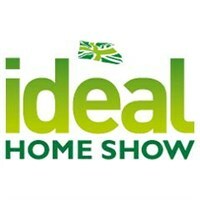 The Ideal Home Show takes places once again this year, based at the Olympia London. 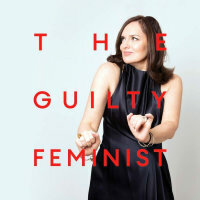 The Guilty Feminist podcast goes live in 2019, with an extra Dublin dates just added. 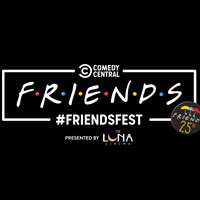 FriendsFest will celebrate the sitcom’s 25th anniversary with a UK tour this year. 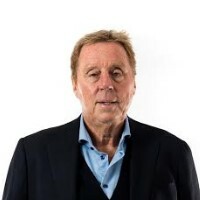 Harry Redknapp has announced a huge show at the Royal Albert Hall in November, alongside extensive touring of the UK throughout the year. 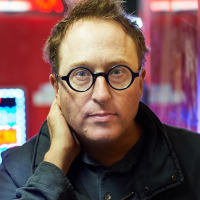 Jon Ronson has announced a return to the UK and Ireland in May with his new show Tales from The Last Days of August and The Butterfly Effect. 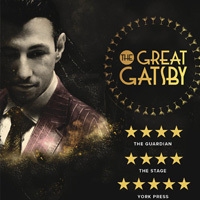 The All Killa No Filla comedy podcast will hit the road on tour in the UK this year. 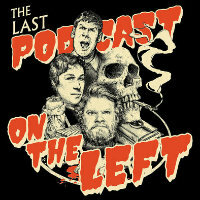 Last Podcast On The Left have added a second London show to the UK leg of their Back In The Habit World Tour. 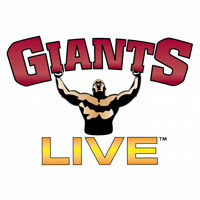 Giants Live heads to Wembley Stadium in July where contestants compete for a place at the World’s Strongest Man finals. 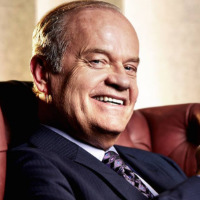 Kelsey Grammer has been confirmed for An Evening With event in London. 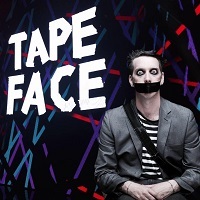 Comedian and Performance Artist Tape Face has announced a massive UK tour of his new show "the Tape Face Show" taking place this September. 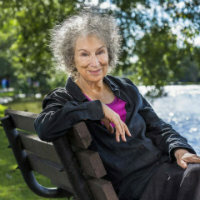 Margaret Atwood will head out on a book tour the UK in autumn to celebrate the release of The Testaments. 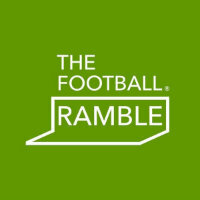 The Football Ramble will bring their podcast on tour around the UK from September through November. 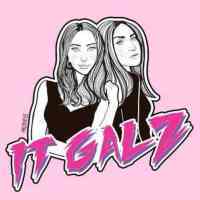 The podcast It Galz will tour across Ireland this spring. 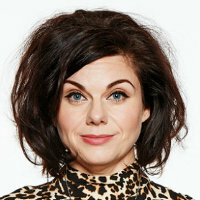 Caitlin Moran has announced a UK tour supporting her new book, How To Be Famous. 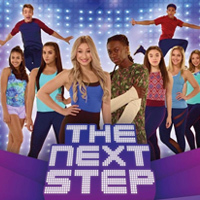 The Heels of Hell tour soars around the country this October for the ultimate Halloween tour. 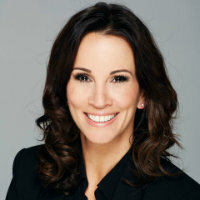 Andrea McLean has announced the Confessions of a Menopausal Woman tour for 2019. 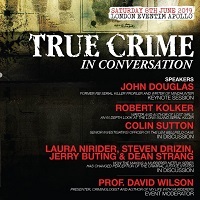 True Crime in Conversation, featuring a panel of US and UK law enforcement and criminal psychology specialist is coming to the Eventim Apollo this June. 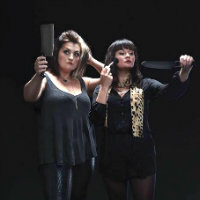 Rachel Bloom, known for her role on Crazy Ex-Girlfriend, heads to London in June for a performance at the Palladium. 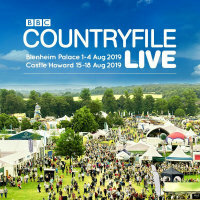 Countryfile Live returns with wholesome countryside fun to the beautiful grounds of Blenheim Palace and York’s Castle Howard in August 2019. 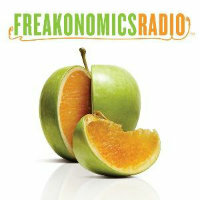 Freakonomics Radio Live will head to London’s Cadogan Hall in September. 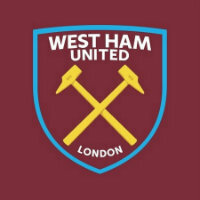 Brentwood Centre will host An Evening With West Ham Legends this November.